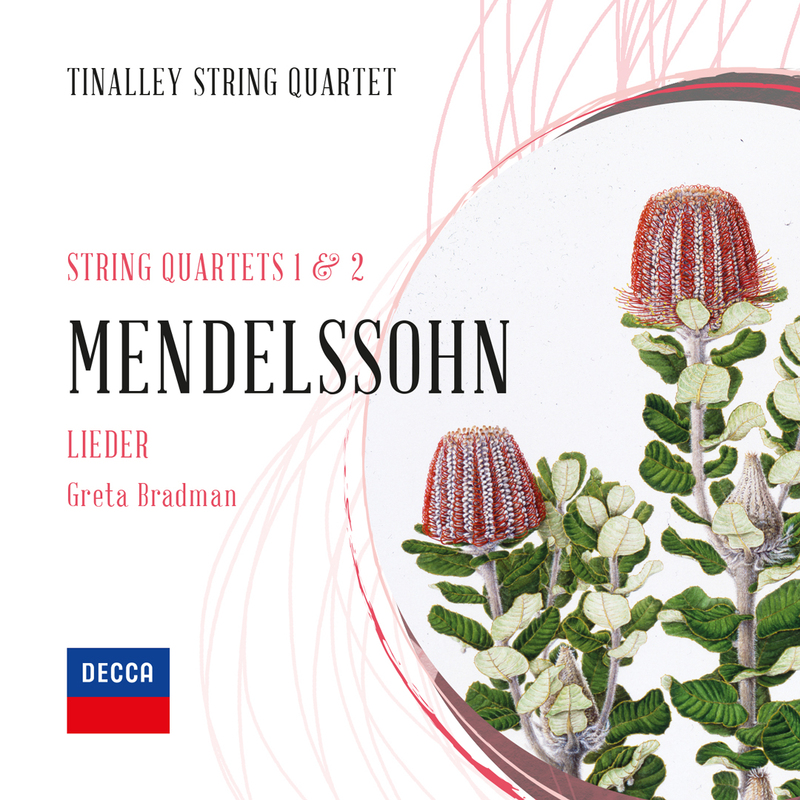 The Tinalley String Quartet is thrilled to announce that its new recording of the Debussy and Ravel String Quartets will be released in March 2018 on the DECCA Australia label. The album’s release coincides with global commemorations of the 100th anniverary of Debussy’s death (25 March 1918). Recorded in May/June 2017 at the Melbourne Recital Centre with producer Stephen Snelleman and recording engineers Jim Atkins and Alex Stinson, this is Tinalley’s first release with DECCA. Cyrus Meher-Homji, General Manager of Classics & Jazz at Universal Music Australia, says: ‘It is an absolute priveldge to be working with the Tinalley String Quartet on their latest album. Their wonderfully spirited playing will, I’m sure, be a welcome addition to the Decca catalogue’. The Quartet is grateful for the extraordinary support of several donors and foundations, as well as the Australia Council for the Arts, who helped make the recording project possible.